Cyprus Developers Alliance’s portfolio of properties in Cyprus is as big as 9000 quality properties available for sale. We are in a unique position to address the particular needs of the potential property investors in a tailor made, impartial and time saving manner. 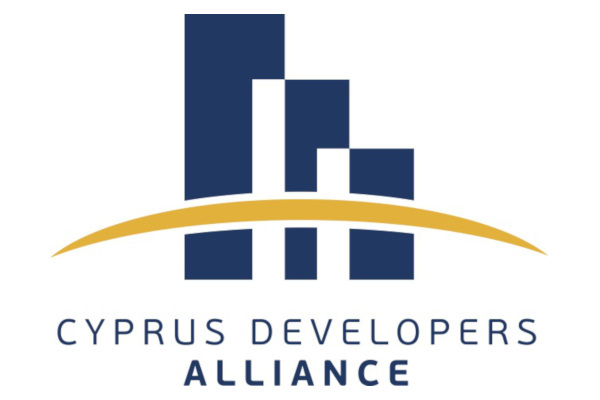 Cyprus Developers Alliance is a diligent and highly ethical company with a track record of the highest quality service and a 100% satisfied customer base and is now actively promoting the attractive Cyprus Investment Programme to the potential investors. Second utterly important activity of the Alliance is attraction of direct foreign investments into Cyprus economy. The Alliance actively cooperates with institutional investors, nongovernmental pension funds and private investors from various countries. The Alliance offers exclusive opportunities in the field of development, tourism and energy sectors on the island.